For IT & telecom MSPs, CSPs and solution providers, the keys to success and longevity lie in building successful recurring revenue services for clients. For some, the transition is easy; and for others, this business evolution can be challenging. Join author, serial entrepreneur, and SMB coach Karl W. Palachuk for this informative and entertaining look at the most important things you need to focus on to maximize the success of your IT consulting business. Join us for this engaging, entertaining and information packed webinar sponsored by SolarWinds, where all attendees will receive a copy of Karl’s rules suitable for sharing with your team. 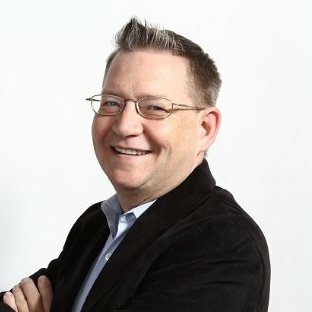 Karl W. Palachuk has been an IT Consultant since 1995 and is one of the pioneers of the managed services business model. He is the author of fifteen books, eight of which are also available as audio books. He is the host of the SMB Community Podcast and maintains four blogs, including Small Biz Thoughts and Relax Focus Succeed. Karl has owned several small businesses, including two very successful Managed Service companies in Sacramento, CA. He received his first Microsoft certification in 1995 and his first MCSE in 1999. He was an active, hands-on Systems Engineer until January of 2017.He now provides coaching and consulting services to IT professionals of all sizes.